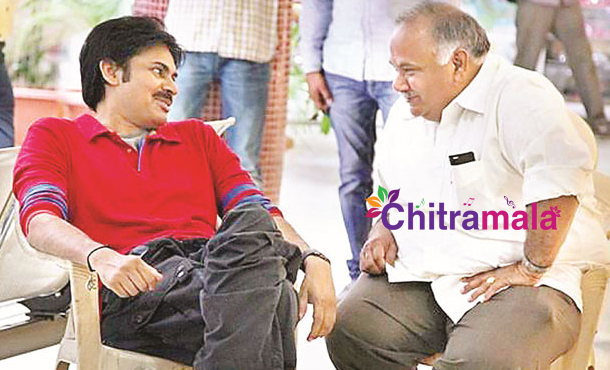 Was it BVSN Prasad’s Counter to Pawan Kalyan? It is not a big secret that all is not well between Pawan Kalyan and producer BVSN Prasad. Just before the release of BVSN Prasad’s production venture ‘Nannaku Prematho’, Pawan lodged an official complaint in Film Chamber alleging the producer hadn’t settled his remuneration for ‘Attharintiki Daredi’. Trivikram also joined by Pawan’s side later. Although AD became the industry hit, BVSN used all the money to settle his previous losses and didn’t care to pay back the money returned by both Pawan and Trivikram when the piracy fiasco of the film had happened days before the film’s release. Now, even though ‘Nannaku Prematho’ didn’t bring much profit to him, he gave a luxurious car as a gift to film’s director Sukumar. The talk in Film Nagar is that it was an act of BVSN to counter Pawan Kalyan and Trivikram.